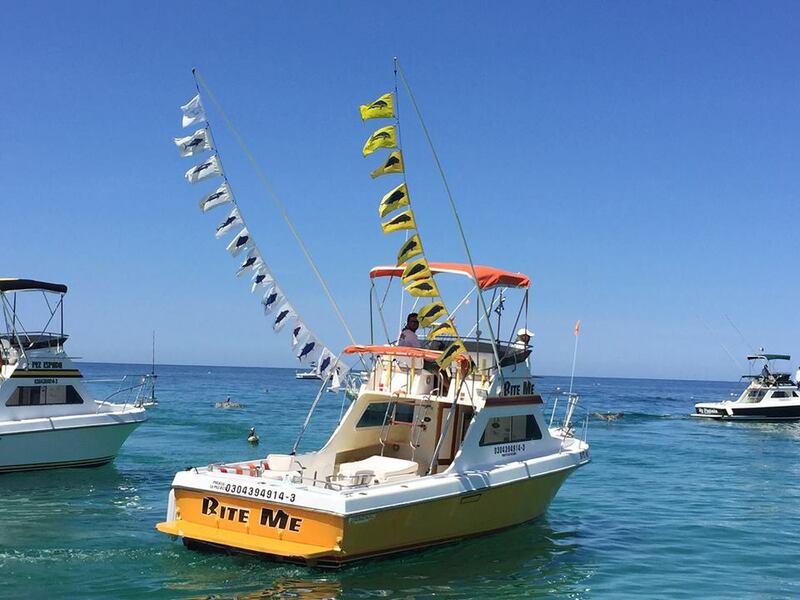 As we head into the East Cape fishing season, we are starting to see more and more boats heading out and we are seeing flags flying as boats head back to the dock. 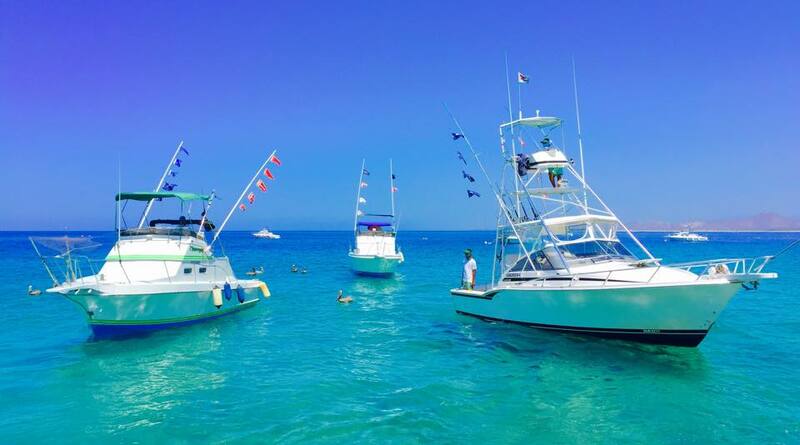 Well Amigos, It was another great season down the the East Cape! 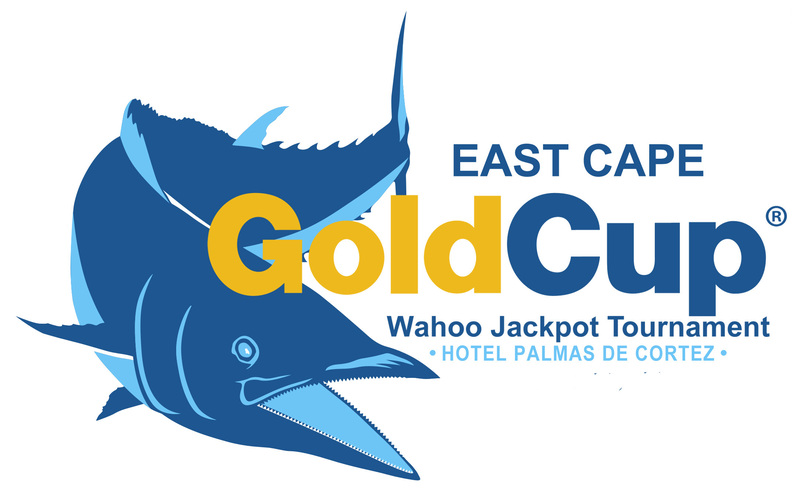 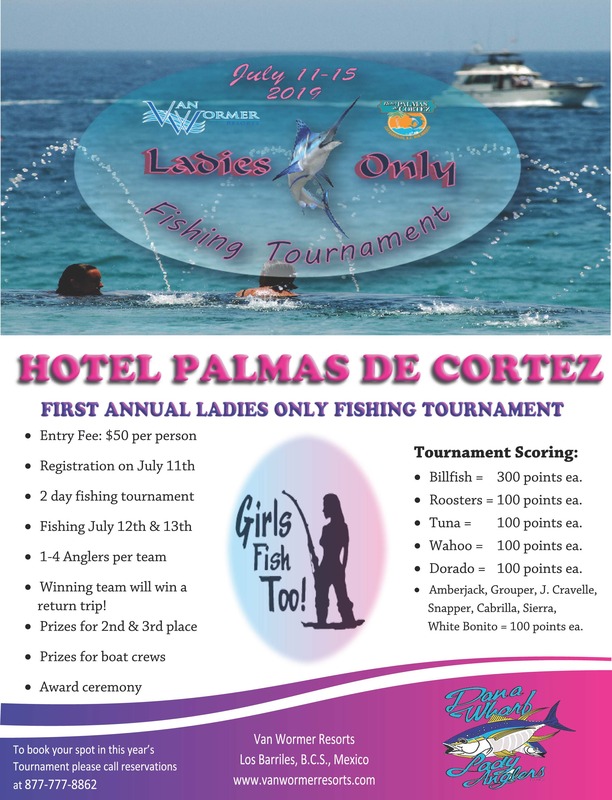 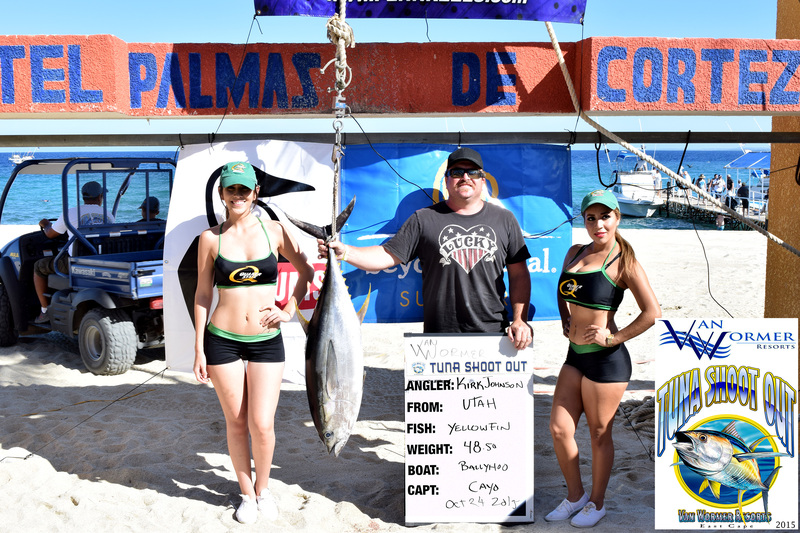 Van Wormer Resorts ended the season with a few great tournaments, starting with the 3rd Annual Tuna Shoot Out at Palmas De Cortez. 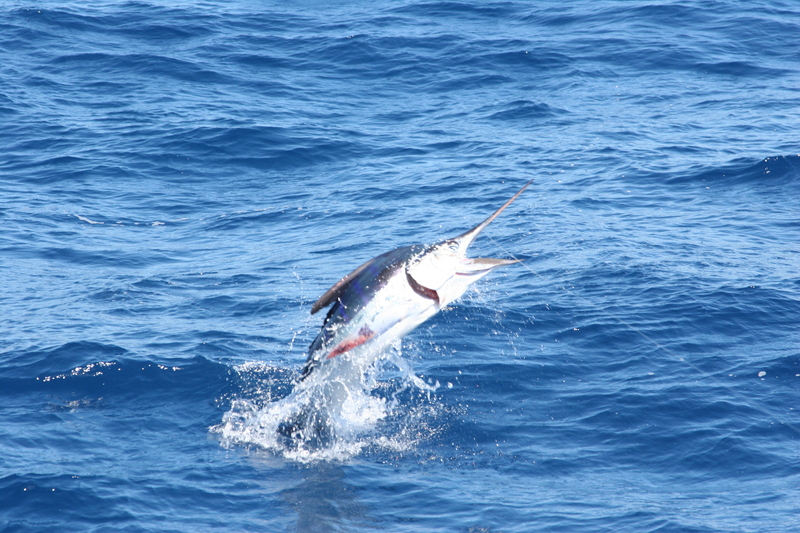 As it has been all season, the fishing continues to be up and down, with some great days and some slow days. 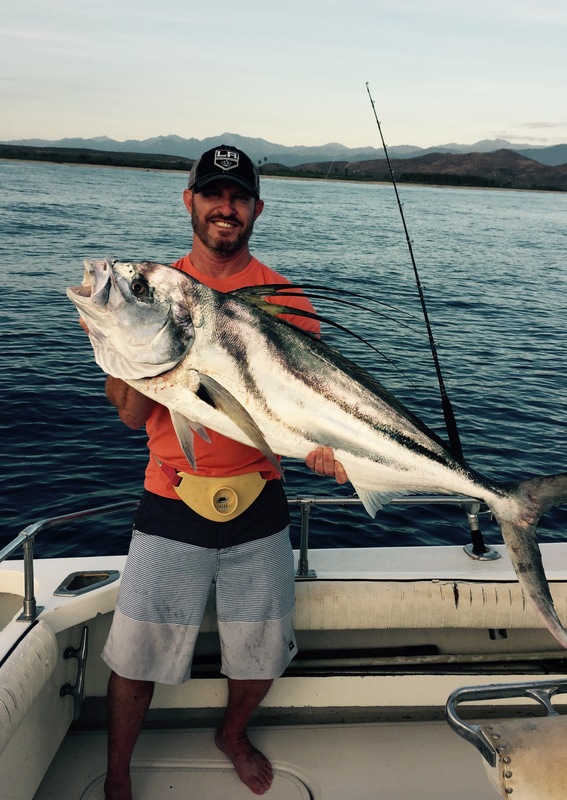 The roosters have also been around these past few weeks with some anglers like Joey Krys (pictured below) landing multiple big roosters in one day. 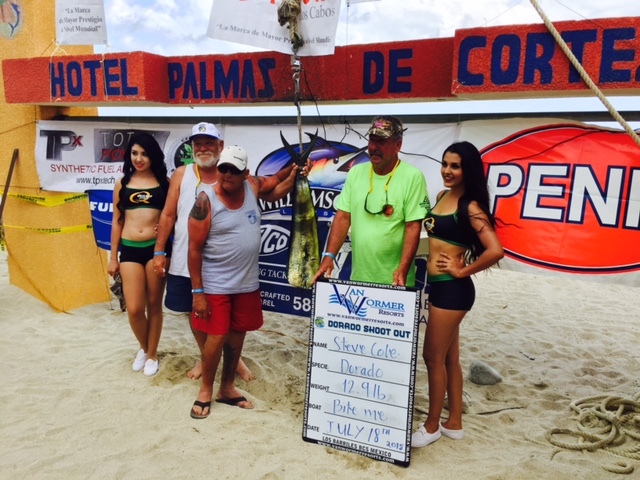 2015 DORADO SHOOT OUT FINAL RESULTS. 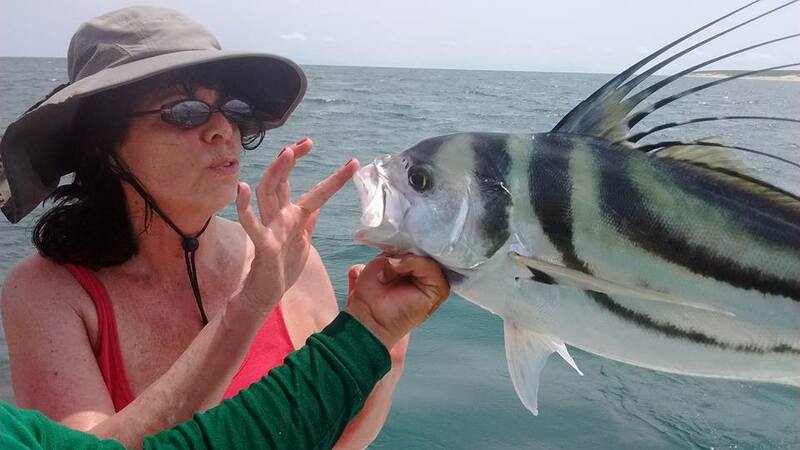 Fishing continues to be good down on the East Cape. 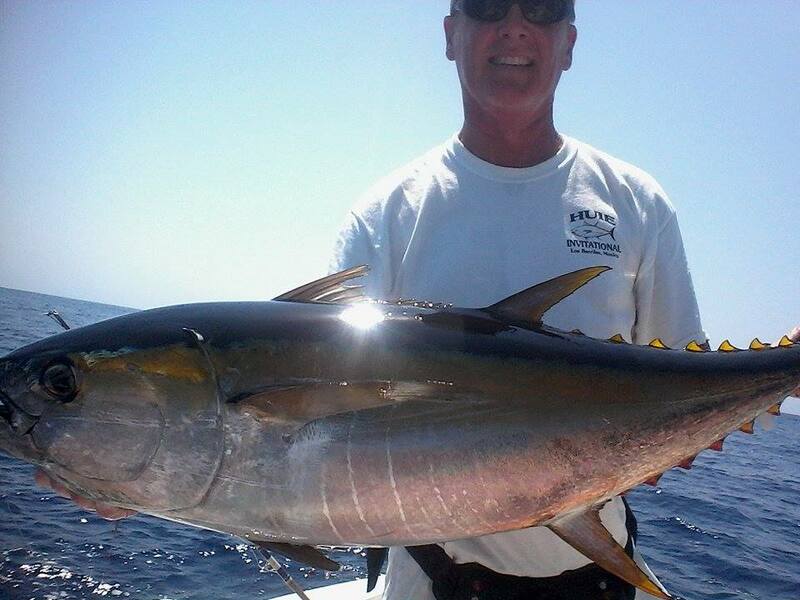 We are still catching lots of football size tuna, with most boats landing limits by 10am on tuna. 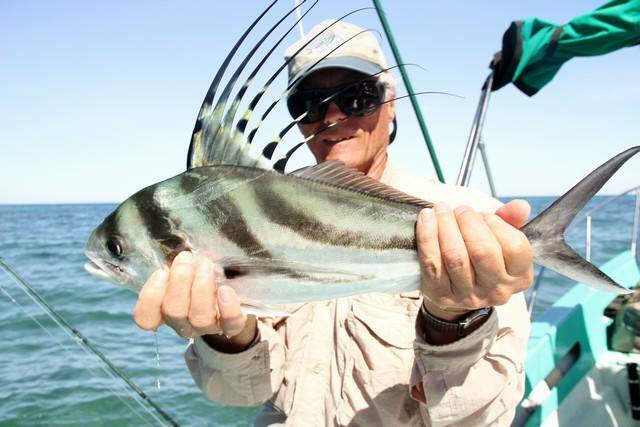 Fishing continues to be good on the East Cape, with some days being better than others. 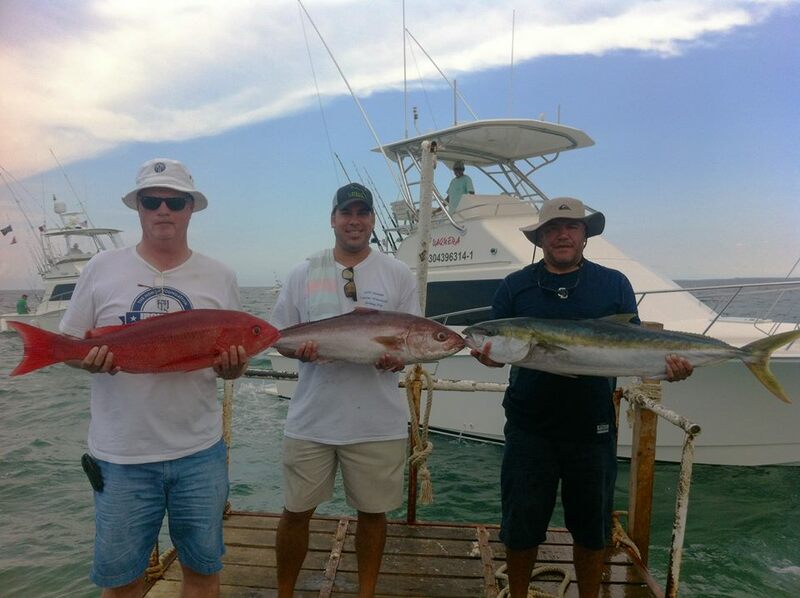 The last few days have been very good for wahoo, with some boats landing up to 7 in one day. 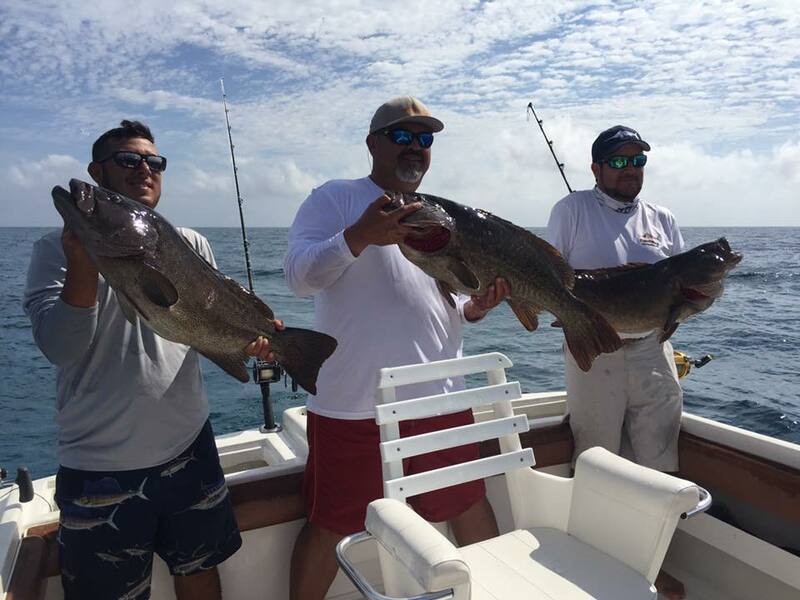 Fishing continues to be very good on the East Cape, with an average of 25 boats going out each day between Palmas De Cortez and Playa Del Sol. 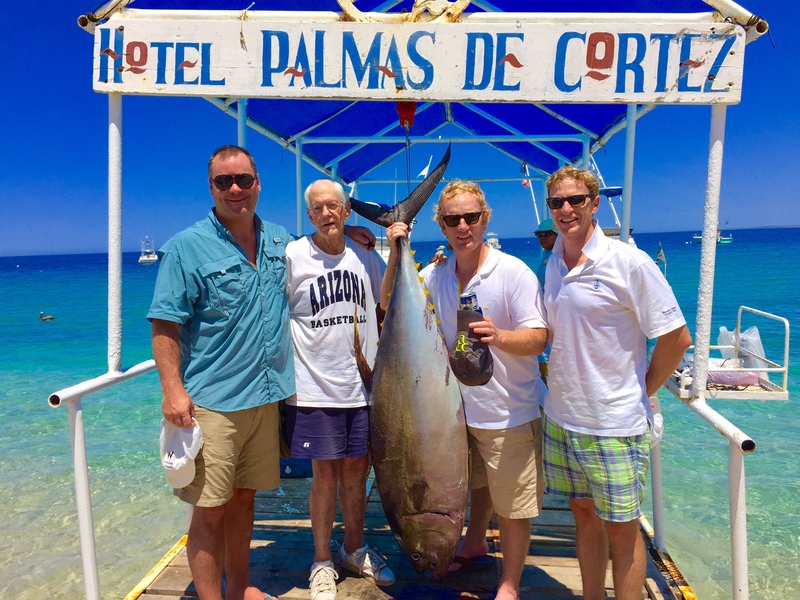 The first giant tuna of the season arrives almost to the date of last year's biggest tuna.